The Environment Agency has collected the world’s largest environmental prize after Britain’s most iconic river was crowned the beauty queen of the planet’s waterways, recognizing the dramatic recovery from a biologically dead river in the 1950s to today’s thriving waterway; teeming with fish, and with returning salmon, otter and sea trout populations. 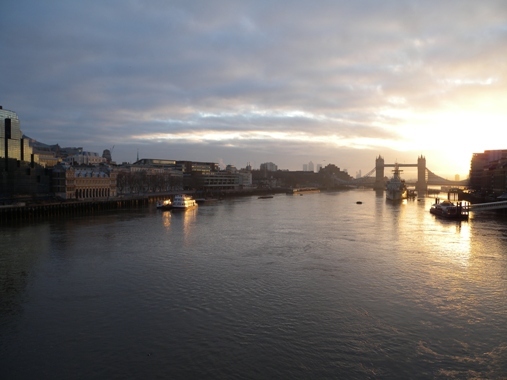 Peter Quarmby, Environment Agency Thames Flood and Coastal Risk Manager, said: “The River Thames’ remarkable recovery over the last 50 years is a testament to the dedication and hard work of many people and organisations. 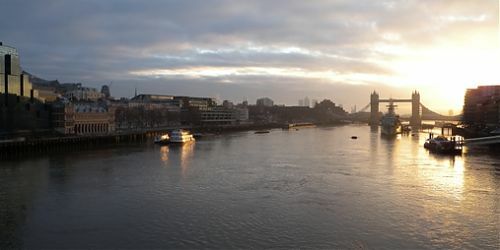 Tighter regulation of polluting industries and our work with farmers, businesses and water companies to reduce pollution and improve water quality have all helped to make the Thames a living river once again.